The House of Representatives’ Standing Committee on Infrastructure, Transport and Cities recently tabled a report on the development of cities and the need for a national strategy to address the issue. The Building Up & Moving Out report details a ‘national plan of settlement’ focusing on population, employment, the economy of cities and regions, socially and environmentally sustainable development and connectivity between the cities and the regions with an emphasis on housing affordability. The report states rapid population growth, insufficient and slow land supply, onerous planning regulations and taxation policies (supporting housing as investment rather than as a place to live) are key causes of housing unaffordability. RiskWise CEO Doron Peleg said the report proposed “a good visionary solution for housing affordability”. “By reducing the population of major cities and encouraging people into regional areas, you affect supply and demand of housing and therefore affordability. If there is less demand, it follows that prices should drop,” he said. 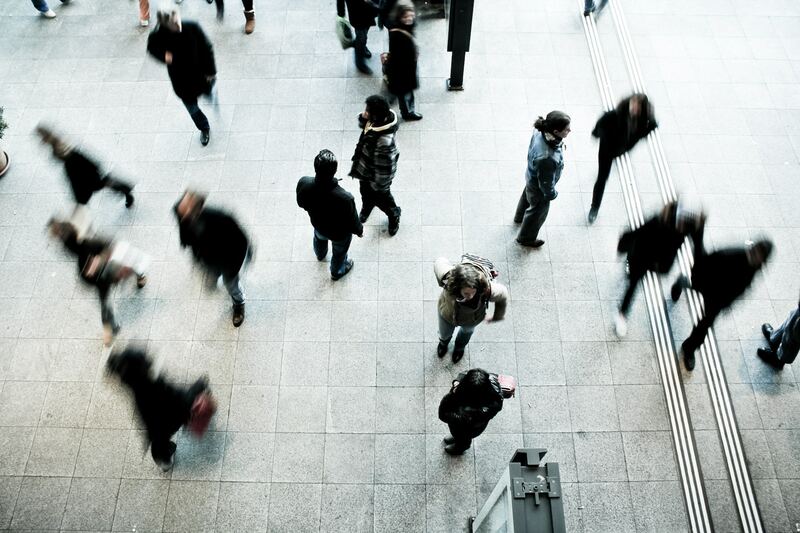 Australia’s population recently hit the 25 million mark and this figure is expected to reach 26 million by 2020. 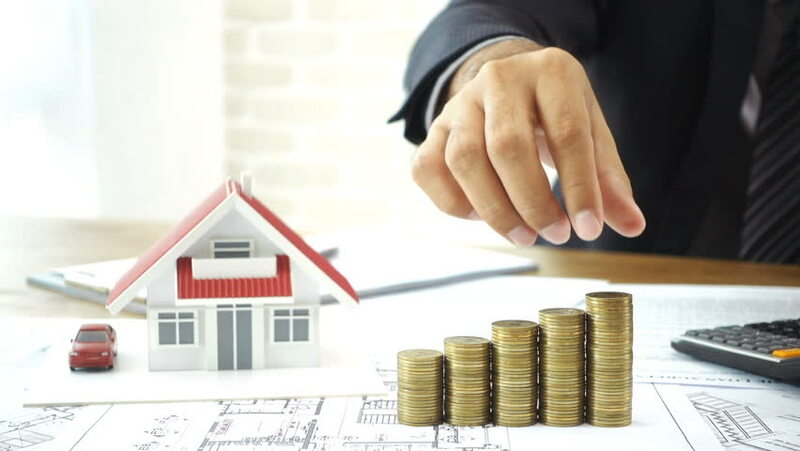 However, with the bulk (around 40 per cent) of the population concentrated in the major cities, particularly Sydney and Melbourne, and Mr Peleg said this only served to drive house prices skyward. “The solution is to encourage development of larger regional areas and ensure they are well serviced by infrastructure and jobs to attract people away from the traditional employment hubs,” he said. “While part of the solution also lies in developing the middle rings of these cities - with family suitable accommodation that is close to transport hubs and schools - this is only really a short to medium-term response due to the explosion in population. Some regions have already put processes in place to improve the infrastructure and create more jobs to encourage people to move to these areas. Queensland, for example, has a $15 billion infrastructure boom in the southeast as well as the Advance Queensland Business Development Fund focusing on the growth of innovative businesses and emerging industries. 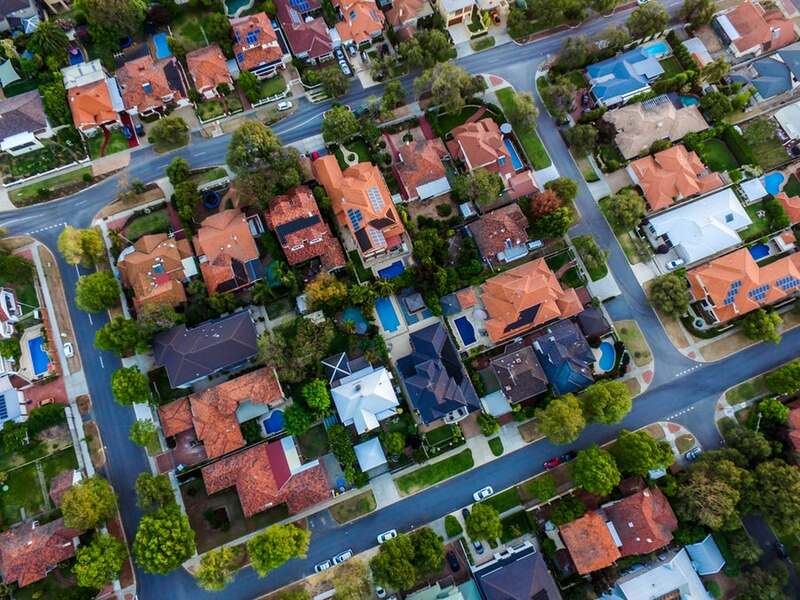 Regional NSW has a 20-year vision to promote development and job creation and the Northern Territory government is offering financial incentives to key new residents. Mr Peleg said Western Australia, Central and North Queensland, South Australia and the Northern Territory would all benefit from population growth and businesses should be encouraged to set up shop there through taxation benefits, major government projects and a clear strategy, supported by targeted measures to increase the number of jobs in those areas. 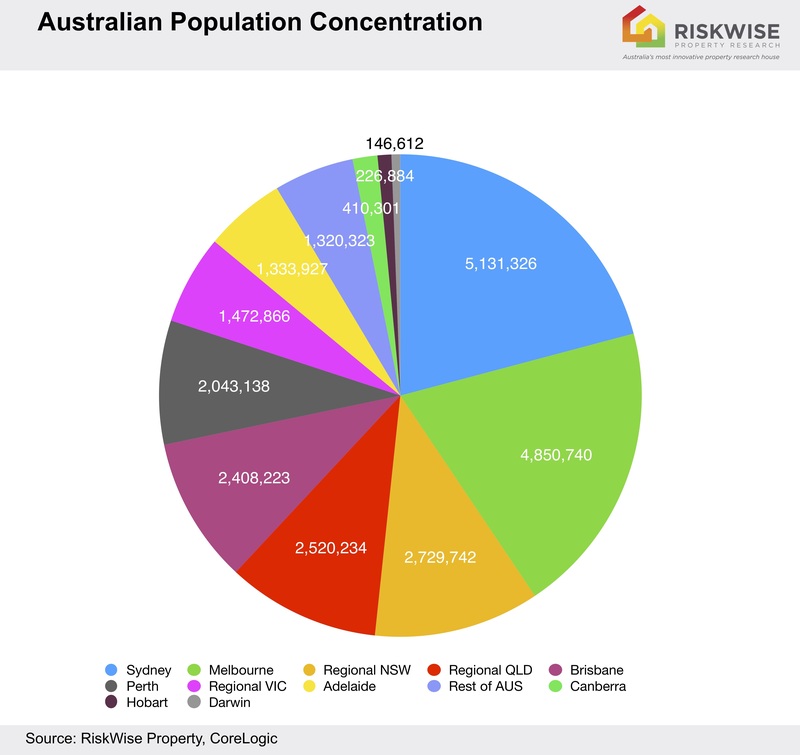 RiskWise research shows during the mining boom migration to Queensland and Western Australia saw property prices in Perth and Brisbane at one stage exceed those in Melbourne - a direct result of the large number of jobs that were created in the mining states. “People go where the jobs are and we’ve seen in South Australia, Central Queensland and Western Australia that their population growth is pretty much non-existent, if not negative, simply because the job market in these areas is weak,” he said.